Your front door is the first impression for your home. 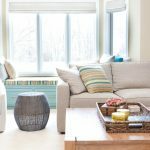 It’s one of the first things that visitors see when they come to your home, and it’s also one of the most important parts of your home’s security. If your door is exhibiting rust and other wear-and-tear, this is about more than just the aesthetics. Visible signs of wear-and-tear on your door may indicate that the structural integrity has been compromised. Rust can also indicate problems with moisture. If your front door is full of rust and dents, it’s a good idea to consider a replacement. If your front door has panes of glass in it, moisture in the glass could be a sign that you need a new door. Over time, older doors will begin to lose the seal on the windows. Moisture can lead to mould and mildew between the glass, and this can become a major problem if any part of your door is made of wood. 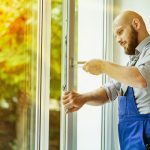 The doors and windows in our homes should keep the outside elements outside, and if your front door is starting to become drafty, you should consider replacing it. A drafty door will cost you money on utilities, so replacing your front door could save you money in the long run. Opening and closing your front door shouldn’t be a workout. 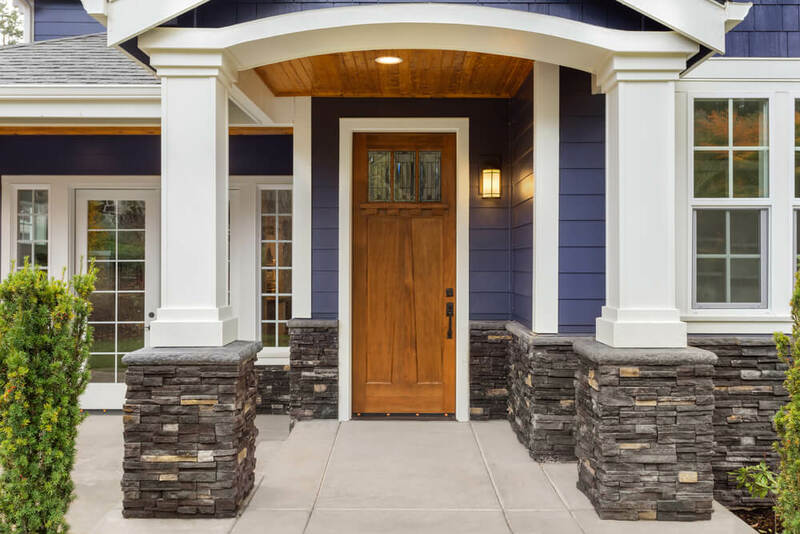 One of the most obvious signs that you need a new front door is when your door begins to stick, or you notice gaps between the door and the frame when it’s closed. Sticking and gaps can be a sign of your door warping, which can become a safety issue as well as a comfort issue. If you think it might be time to replace your front door, contact us for a free quote! We’ll get back to you as soon as we can and get your home on track to looking its best again.